"Copyright © Penguin Books Limited, 1964"
"Brian W. Aldiss" on Title page, no "W" on cover. "Walter M. Miller Jr" on first page of story, no "M" in contents list or copyright section. No "A" for Bertram Chandler except in copyright section. No "R" for Theodore Cogswell anywhere. 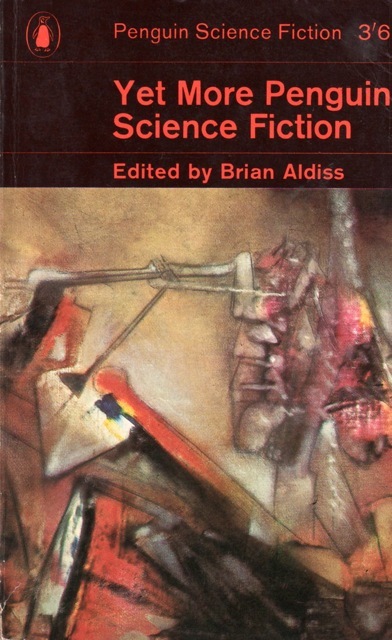 Cover is a detail from Matta's "The Angry One". 74 • I Made You • (1954) • short story by Walter M. Miller, Jr.